Your body appears soft and hydrated. 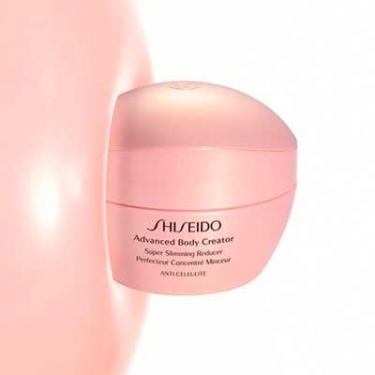 Global Body Care - Super Slimming Reducer is a Shiseido anti-cellulite and slimming treatment to reduce the formation and accumulation of fat. 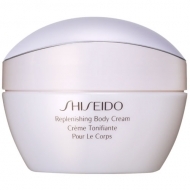 It sculpts the silhouette with its reductive action and helps redefine thighs and waist. 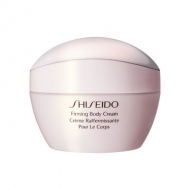 This formula was developed with Fagus extract to stimulate the production of collagen, key component in strengthening skin's matrix to reduce the appearance of cellulite. 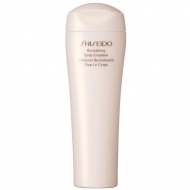 It locks in moisture and improves skin smoothness. Massage to thighs, abdomen and waist. For bests results apply twice a day.